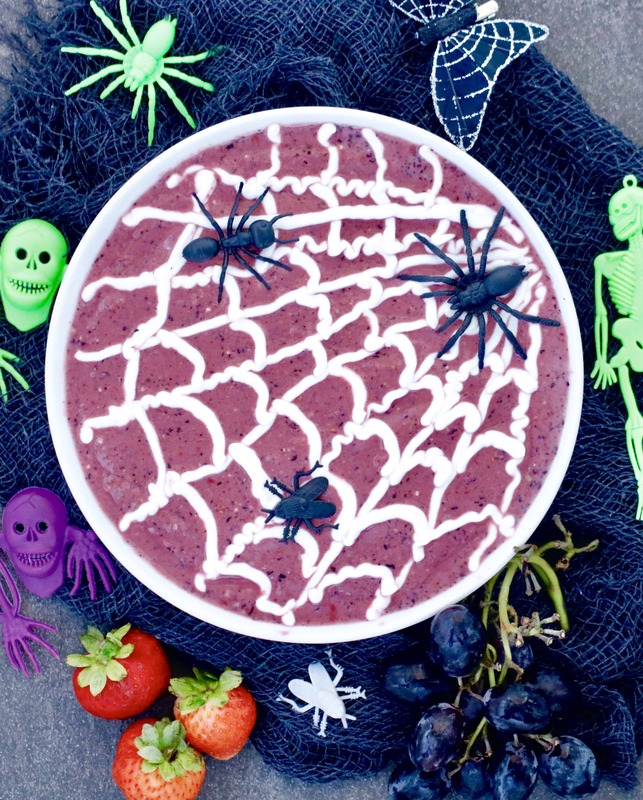 In the spirit of the day, I whipped up a delicious Spooktacular Smoothie Bowl with Edible Spider Webs for Shape Magazine! 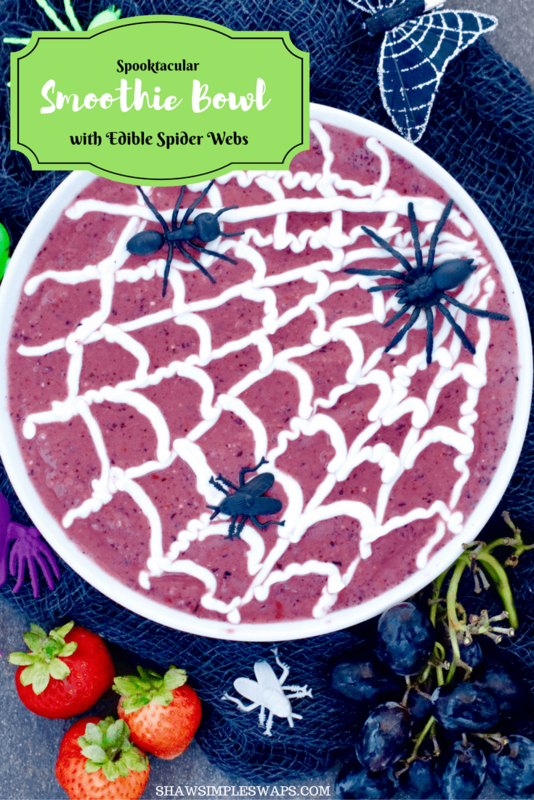 Be sure to check out the link below to grab the full recipe and join me in the festivities. This is the most fun EVER!! !